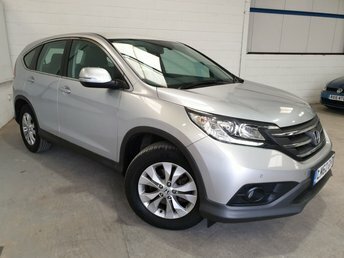 Honda is a well-known vehicle manufacturer in the UK and has found success in providing drivers with practical family hatches and SUVs. 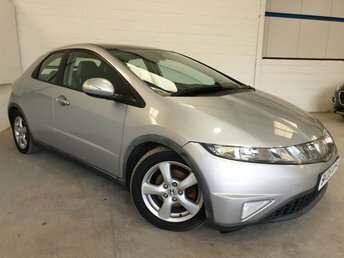 Ranging from the sporty NSX coupe to the refined and compact Jazz family car, Honda clearly knows how to unite substance and style. 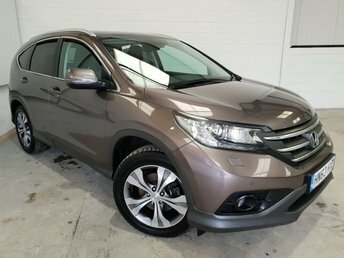 Here in Near Brighton, we take great pride in supplying a varied range of used Hondas such as the original Civic family hatch and the comfortable CR-V SUV, at competitive prices and we believe that a bad credit history shouldn't stop you from finding the perfect used Honda car - that's why we work alongside our dedicated and professional team of finance experts in order to ensure you get a fair and affordable deal on your chosen used Honda at our site in Near Brighton.